A Palermo judge returns to his city after many years. During the trip on the highway that leads from the airport to the city of Palermo, he traces in his mind the last twenty years of painful events in this wonderful land, thinking with sadness about the evil that was perpetrated, remembering missing friends and colleagues, celebrating their memories for the great contribution to what will be considered a turning point in the change of popular consciousness. 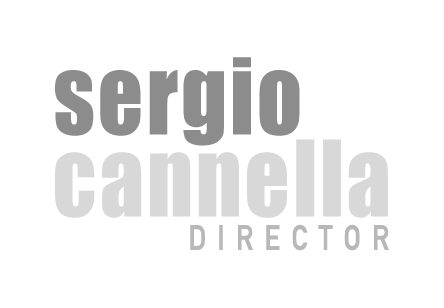 © 2019, Copyright Sergio Cannella website. All right are reserved.